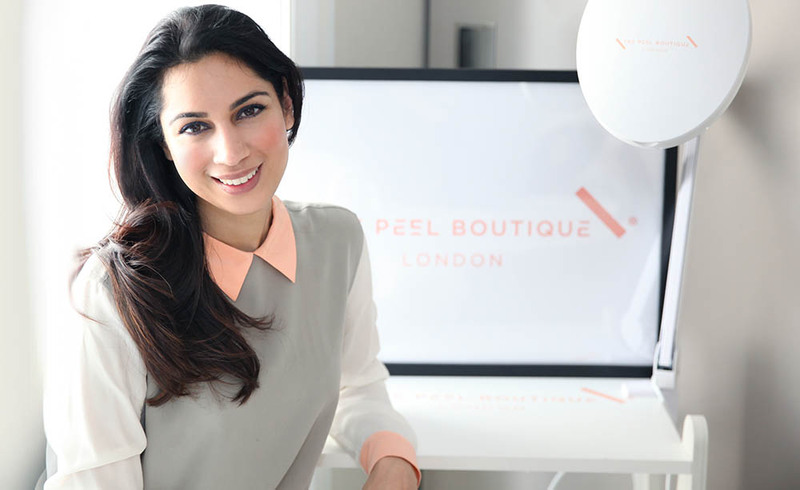 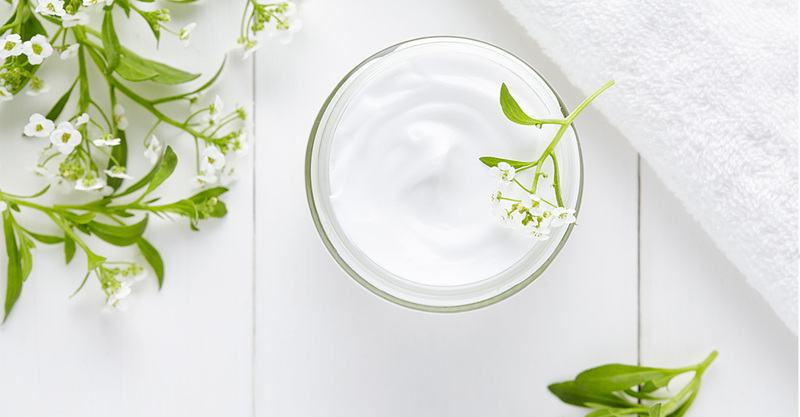 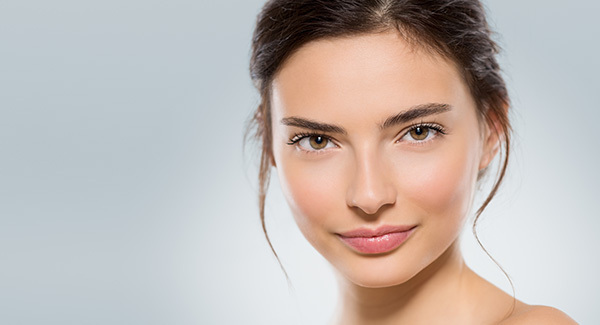 THE PEEL BOUTIQUE offers an express treatment of high-quality professional strength lactic acid skin peels that are chirally correct and non-inflammatory or skin thinning. 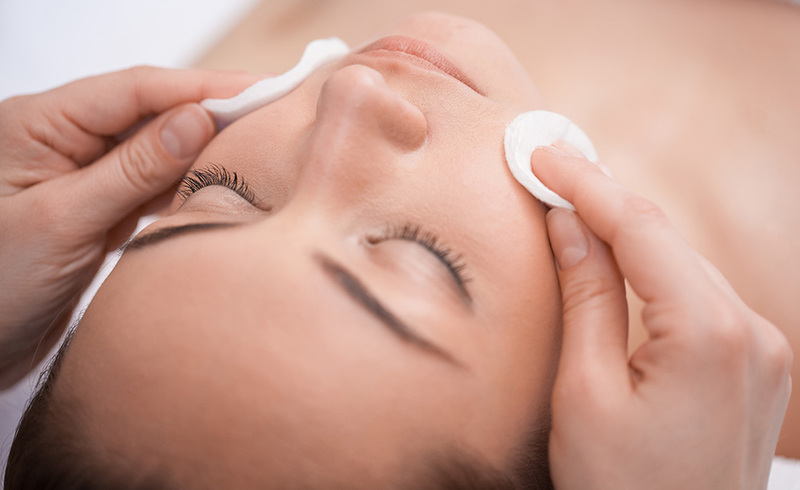 Choose from 3 bespoke face feels on The Peel Boutique menu to cater for all skin types and colours. 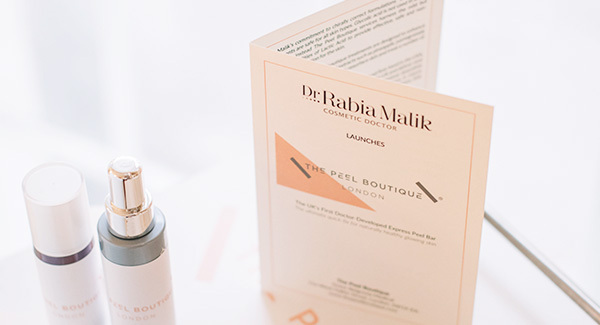 DR. RABIA MALIK is a sought after aesthetic medical doctor who specialises in non-invasive, non-surgical facial rejuvenation and problem skin solutions. 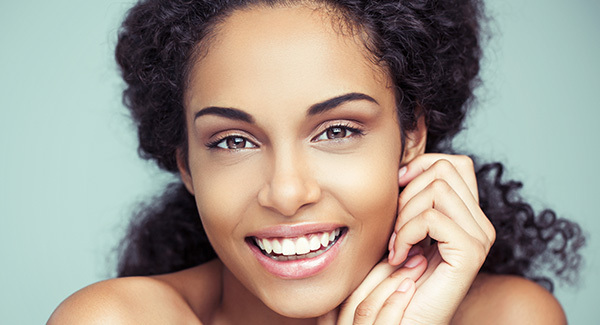 She believes in a holistic approach to skincare to achieve a healthier and vibrant complexion.